Not just any cruise though: The BEST Caribbean Cruise! Picture turquoise waters, white sand, tropical fish, blue skies, and lots of activities & food! That’s right – the Caribbean is one of the greatest places to go on a cruise and with these 10 must-know tips, you’ll be sailing away on the trip of a lifetime! Our favorite Caribbean cruise is with Princess Cruises and we recently sailed the tropical waters onboard the Regal Princess. Boy oh boy is this one gorgeous ship! It’s the kind of ship that pulls into a port with a strong and elegant presence that will make you feel proud you chose it for your Caribbean vacation. 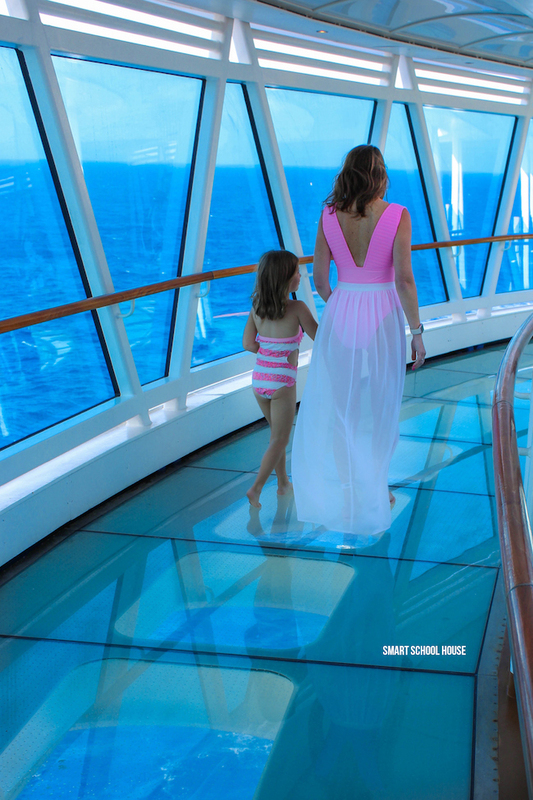 Among the luxurious restaurants and amenities, Princess Cruises provides an experience that everyone in your family will love. 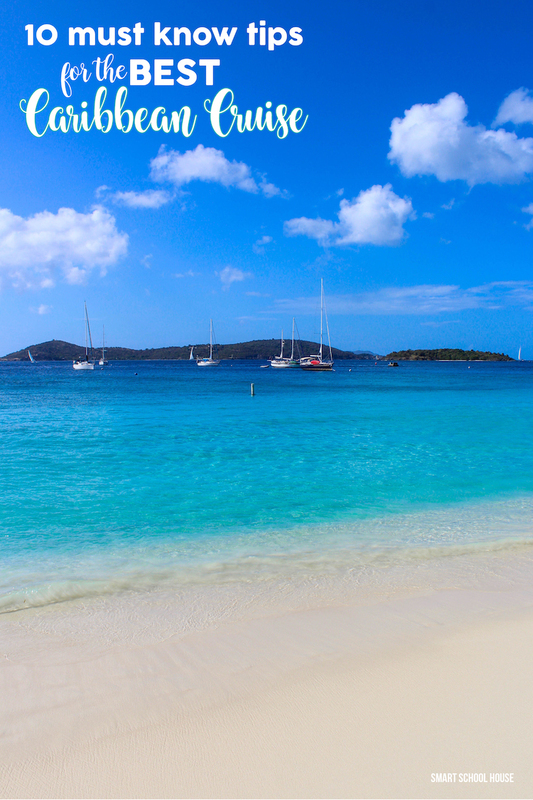 Let’s dive into our 10 must know tips for the BEST Caribbean cruise! If you’ve never cruised before, the check-in process can be overwhelming if you’re not prepared! You might visualize yourself walking onto the ship, kind of like you would a hotel, and simply checking into your room. No, no! Cruising is special and the embarkation process is unique. I would describe the process of boarding a cruise ship as a combination of boarding an airplane and checking into a hotel. Picture yourself going through customs and security like you would at an airport in addition to getting your room key and having your luggage delivered like you would at a nice hotel. Except, thousands of other excited people are boarding the cruise ship with you which is the reason why everything is done in a super organized fashion. The best thing you can do is get your family prepared before you arrive at the port on embarkation day. Princess Cruises has a 4 or 5-hour window for everyone to board before the ship sails and they give you an arrival time based on the deck your stateroom is on. First off, you will have boarding documents that need to be completed before you leave. 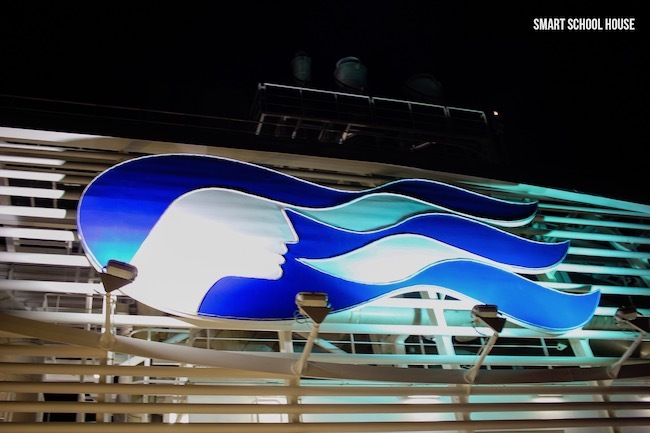 Princess Cruises allows you to complete all of the boarding documents online. Set aside a good amount of time to complete all of these documents before you leave your house. Each and every person traveling will need to have the documents completed. Get these finished at least a week in advance so that you can focus on packing your luggage (the fun part!). If you are traveling outside of the country, you will need a passport. From experience, it is possible to get an “expedited passport” but even those take several weeks. So whatever you do, make sure you give yourself enough time to have an updated passport in hand for each person traveling (children included). I recommend bringing a sturdy folder with you to hold all of this important stuff that you will need when you board. My husband has a secure travel backpack and he carries the folder for easy access during the boarding process. Don’t have everything scattered in different bags, just keep it all together. Tip: bring a pen in the folder! You’ll be asked to fill out a couple of last minute forms during the on-boarding process. You’ll need the pen! Just like an airplane, a cruise ship will have very important luggage tags for all of your suitcases. The luggage tags coordinate with your room. From my experience, you must have these luggage tags printed and on your luggage before you get to the port. In addition to completing all of the documents before your trip, you will also want to plan your excursions before you’re on the ship too! Excursions are specific activities that you choose to do at each different location that the ship sails to. Excursions fill up quickly because they are all fun and unique to the various Caribbean islands. One of our favorite excursions in the Caribbean is Amber Cove in the Dominican Republic. This is a new port filled with cabanas, water slides, historical tours, sightseeing, and shopping! I HIGHLY recommend booking a poolside cabana at Amber Cove. You will want to book this excursion as soon as you possibly can because they are popular, there are only a few, and they are SO fun! Check out our cabana here on Instagram. Did I mention that if you book the poolside cabana excursion at Amber Cove you get unlimited zip-lining? My kids kept looking up and saying, “There goes mom again!” LOL! 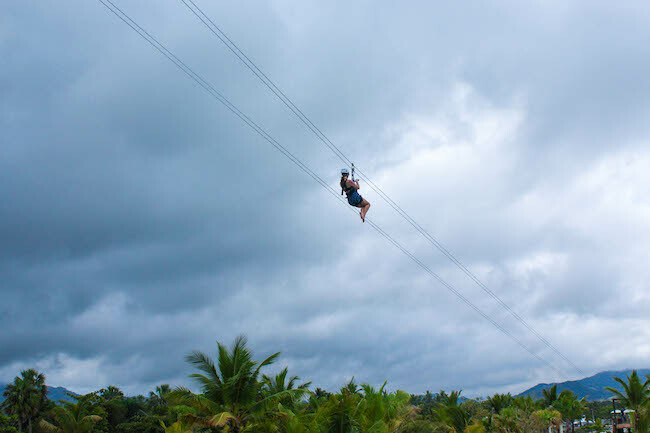 I mean, who doesn’t love zip-lining in the Caribbean? This is yet another crucial tip that goes along with being prepared before you go. You will want to register your children at the various kids/youth clubs on the ship before you leave your house. Why? Because when you are on the ship and having a great time, the last thing you’ll want to do is sit and fill out additional paperwork. So, get your kids registered before you embark so that you can quickly check them in and out while you’re in the Caribbean. 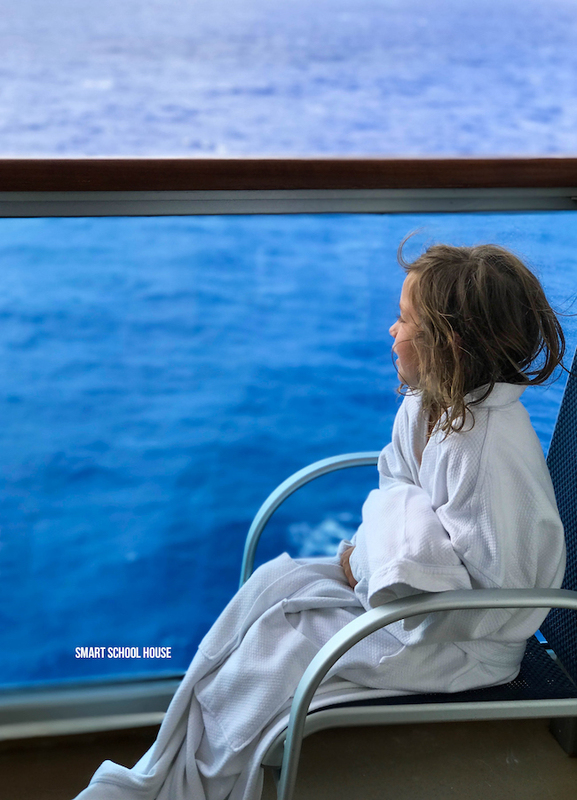 Just a note: Princess Cruises has tons for kids to do, so you might want to locate the kids/youth clubs on the first day so your kiddos can get acquainted with all the fun to be had! It’s no secret that some of the BEST restaurants are on Princess Cruises. We’ve dined at every one of them on the Royal & Regal Princess ships. The food is gourmet and delicious! Because of this, the restaurants get busy so reservations are necessary. Our Caribbean cruise had two formal nights, so you’ll also want to take that into consideration when thinking about dinner and plans for your group. Want to have a nice dinner without kiddos? 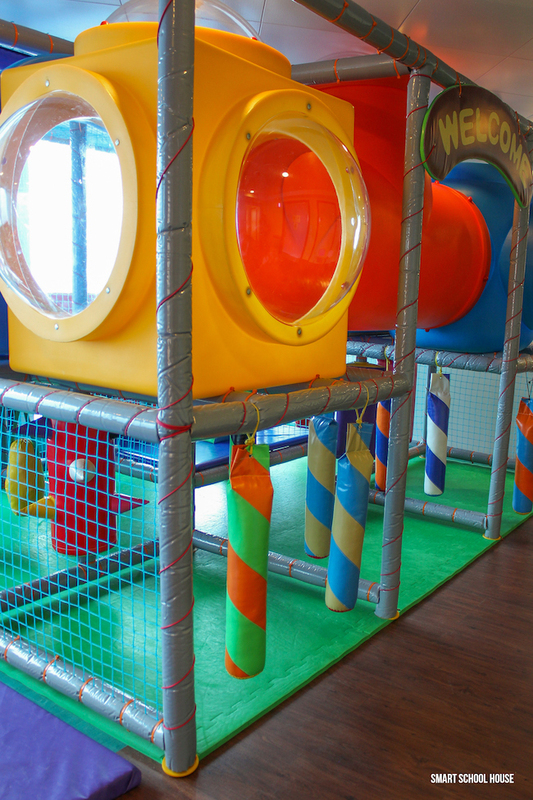 Drop them off at the kids club and enjoy! Just like the restaurants, the Lotus Spa onboard the Princess cruise ship also gets booked up quickly because they pamper you so nicely. Here’s a tip: the spa is the most crowded on “at sea” days and least crowded on “port days.” So, I recommend booking an appointment at the end of an excursion at port. That way, you can still go out and have your fun day in the Caribbean and come back to a papering appointment at the spa. You can get your hair done, your nails done; have facial treatments, massages, and more! If you’re like me, you’ll end up back at the pool after your spa appointment with your family as the ship sets sail for the next Caribbean island. SO FUN! This tip is especially important if you’re cruising with kids! Bring swimwear, hats, and some sunscreen with you in a carry-on bag. 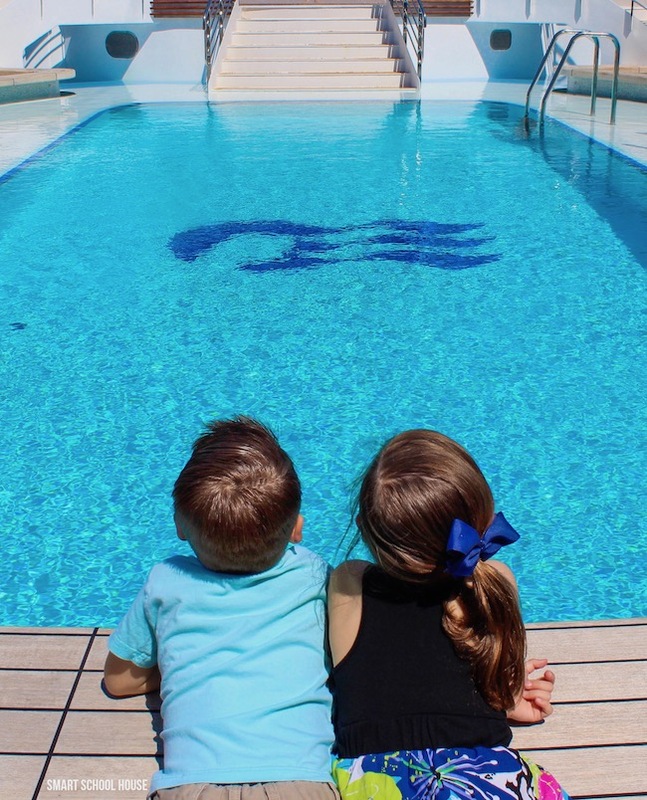 It might take a couple of hours for your luggage to be delivered to your stateroom once you board the ship but your kids will want to jump into the pool right away. Plus, splashing around in the pool during at the sail away party is, in my opinion, the BEST way to kickoff your Caribbean cruise! There will be music, food, dancing, and happiness all around. It truly is THE BEST! 7. Treat Yourself to Some New Swimwear… just for fun! Typically, your stateroom will be quipped with a couple outlets. If you have 4 people in a room like we did with all of our cell phones and other devices, one plug is challenging. Bring a power strip with you on a cruise so that you can charge your phones, computers, tablets, watches, etc. all at once. 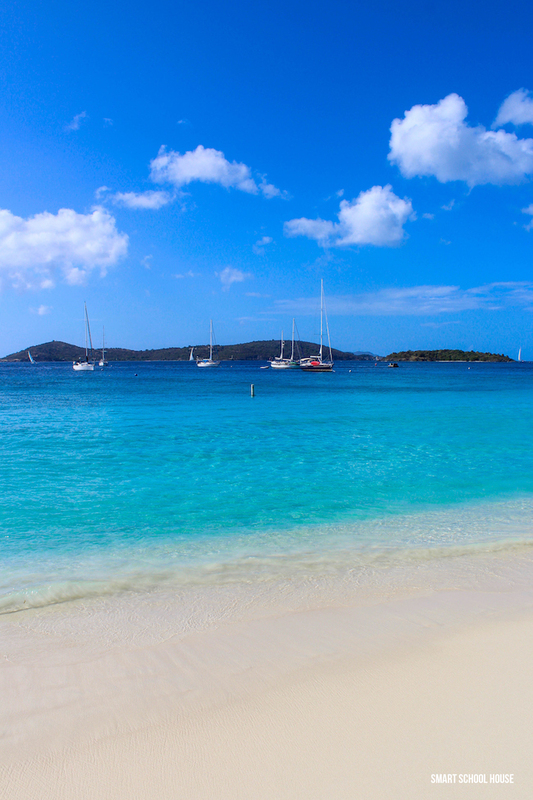 A Caribbean cruise is relaxing and the sights will take your breath away. Try to be extra adventurous here and there! Consider an “on your own” excursion that requires a little extra planning on your part. You can tailor your experience based on exactly what you know you’ll love! Have a backup plan just in case your day takes an unexpected turn and remember that being spontaneous can sometimes create the BEST memories! It is very hard to not have a good time in the Caribbean so just remember that the fun is waiting for you! What is your dream cruise destination? Tell me in the comments for a chance to win a $100 Visa gift card! I’d like to cruise the Bahamas. We have traveled Princess many many times. We are Elite but even before we reached that status princess has pampered us as they do each and every guest!! We have tried other cruise lines but we know if we want the best trip experience Princess has never never let us down !! We are off to the Baltic next week on the Regal and we just can’t wait!! I have cruised about ten times and it never gets old! My favorite cruise was to Maine and Canada. The Caribbean is great, but it was fun to see a part of the US and Canada that was new to me. I can’t imagine anything more beautiful than seeing the South Pacific. My dream cruise destination is the Bahamas. I love the hot weather and sandy beaches! I would love to go to Bermuda. Sounds like you had a wonderful time. I’d love to go on a cruise. Thanks so much. My dream cruise destination is the Mediterranean! My dream cruise destination would be Europe! This think that’s a nice way to visit many countries for a short time. I’d love to take a cruise in the bahamas! My dream destination is Hawaii. Europe! I have always wanted to see England. My dream cruise destination would be to Europe. I think causing is a great way to see different countries. I agree with you about Amber Cove, we went there last year and it was so nice. I loved how only people from the ship were allowed to be there. My dream cruise destination is Glacier Bay. My dream cruise destination is the French Riviera! I have never been on a cruise, but I’d love to take one with my husband for our 25th anniversary! I’d love to visit some beautiful beaches. My dream cruise destination is Hawaii. i would love to take a cruise on the mediterranean! I would love for my Husband and I to be able to take a Cruse together. He has never been on one before. We just had our 50 th wedding Anniversary. I would love to go to Alaska on a cruise, I have never been on a cruise before. I would love a Dream Cruise through the Bahamas and all the islands down that way! The Galapagos Islands would be good. i would love to cruise to Jamaica. i love the islands. My dream cruise destination would be a cruise to Hawaii! I would like to go on a cruise to Hawaii. I’ve never been on a cruise yet. I’m thinking the Bahamas because I hear so much about it. My favorite dream cruise vacation would be the Fiji Islands. It’s one of the items still on my bucket list. I’ve always wanted to go on an Alaskan cruise. I’ve heard it is really a breathtaking experience. Our dream cruise destination would have to be the South Pacific & Fiji !!! My dream cruise destination is the Mediterranean. My dream cruise of all time is to have a nice cruise around or near Australia. My dream cruise would be a world tour! Unfortunately, I don’t have the time or the money right now. Maybe if I win the lottery. Australia/New Zealand is my absolute dream cruise! My dream cruise would be a 2 week mediterranian cruise with a lengthy stay in greece. would LOVE to go anywhere in the south Pacific, like the islands of Fiji ! My cruise dream is to cruise to Cozumel,Mexico. That would be GREAT!!!!!!! I’d like a cruise to Europe! I’d love to travel to Hawaii! I once went to Turkey and would love to go back. a European river cruise in a smaller ship would be great. I dream of taking a cruise along the Alaska coastline. Bora bora is my dream cruise destination!